The renowned flagship grand tasting event of Cornucopia: Crush creates a vibrant atmosphere for attendees to sip, savour and sample their way through the night and get to know new wines, creating new favourites. Crush is an opportunity for the attendee to discover a new gem, or ten! 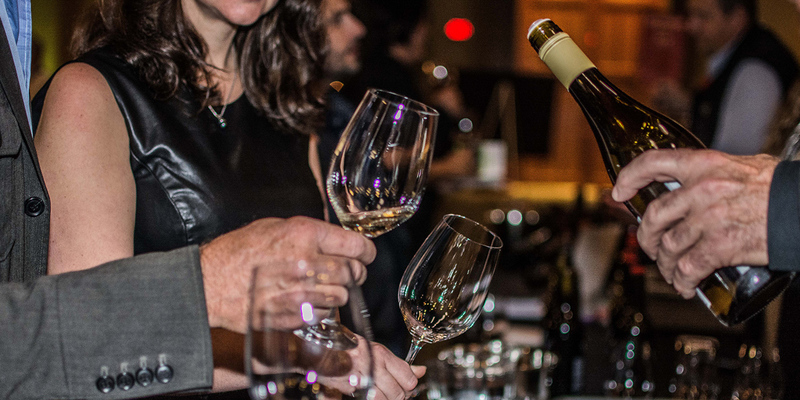 Meet wineries from BC and beyond and enjoy bites from exciting and different vendors. Located at the Whistler Conference Centre, Crush is dynamic, lively, sensational and a feast for the senses. Sommelier Tours presented by Taste Whistler. Let our Sommeliers guide you through the tasting room and learn about the wine featured at Crush. Make notes and find some new favorites! Tours meet at the fireplace in the Grand Foyer at the Whistler Conference Centre.